Mouse anti Human HIV-1 113B4.07. Product is tested for Immunocytochemistry/Immunofluorescence, Flow Cytometry, ELISA (capture). 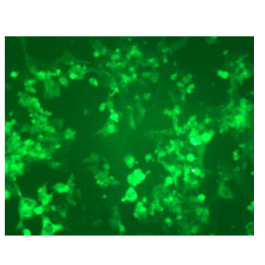 DDX1301P-50 / DDX1301P-100 Purified: ImmunoFluorescence, Flow cytometry, capture ELISA gp120. 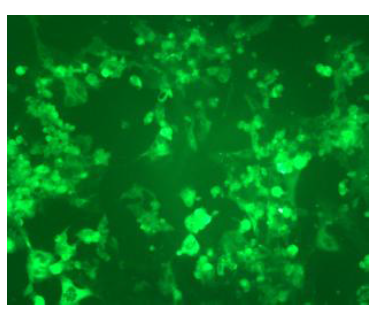 DDX1301B-50 / DDX1301B-100 Biotin (on request): ImmunoFluorescence, Flow cytometry, capture ELISA gp120.